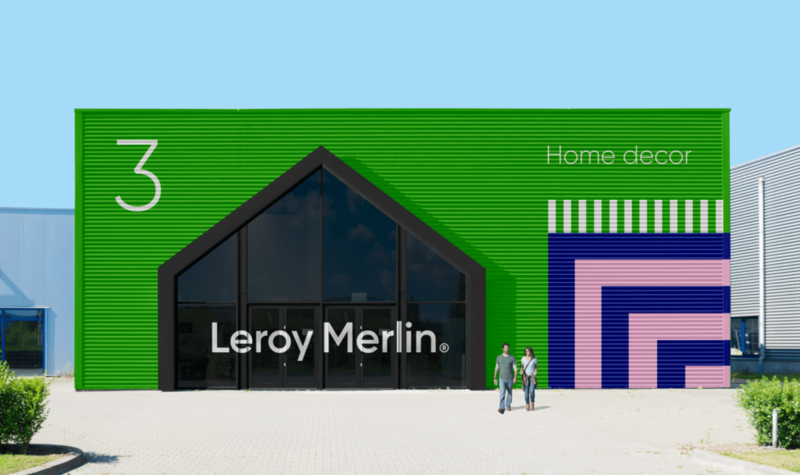 Berik Yergaliyev present us The Leroy Merlin rebranding. 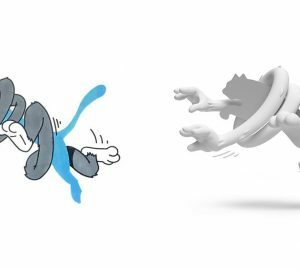 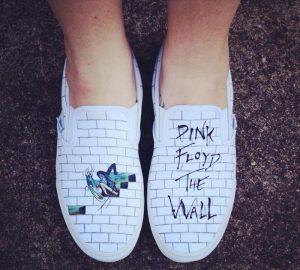 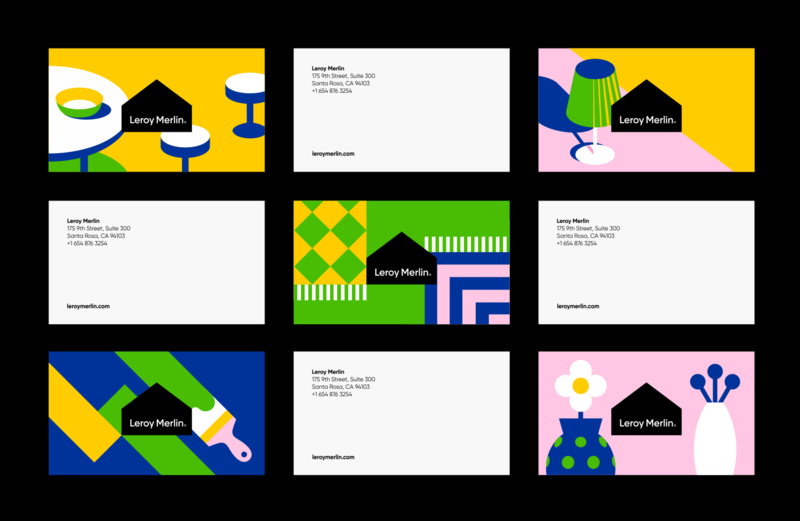 Unfortunately this redesign is only — concept, but very, very good concept. 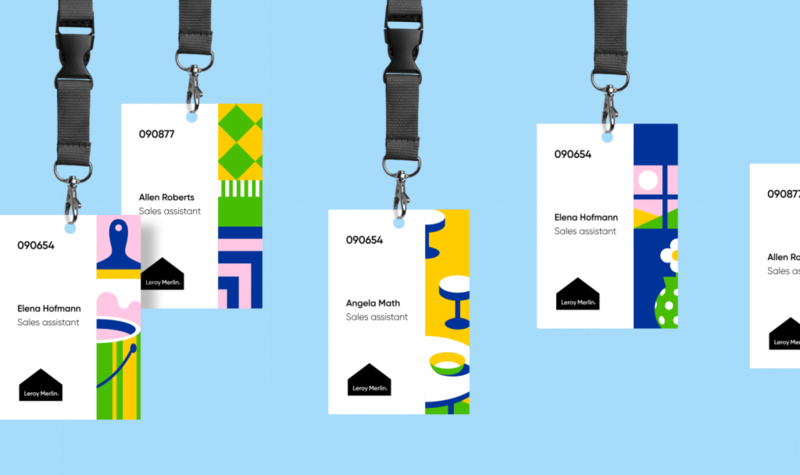 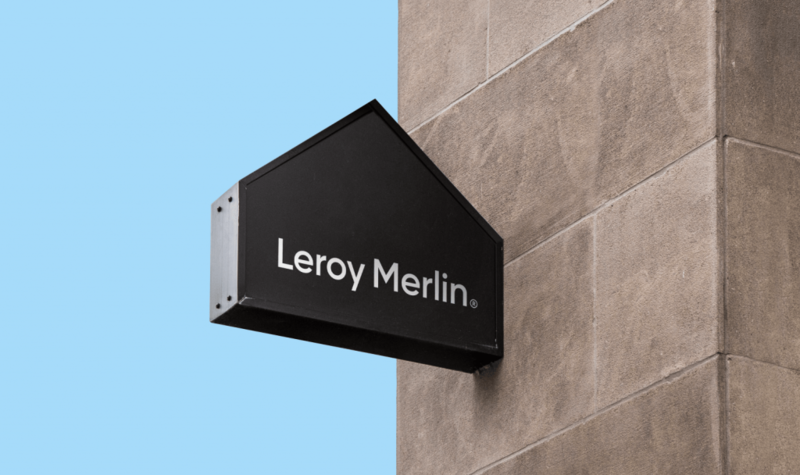 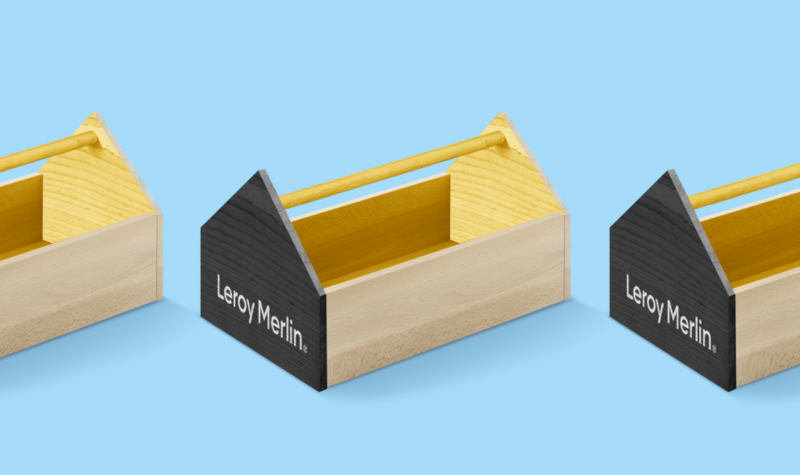 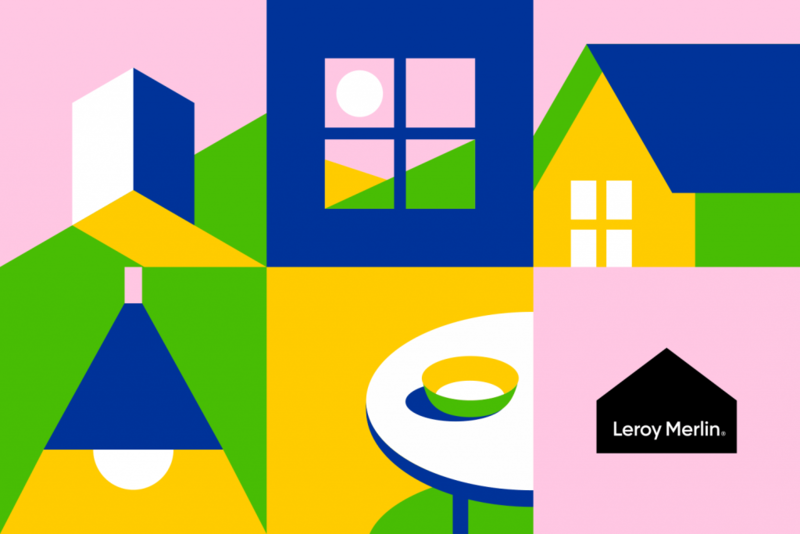 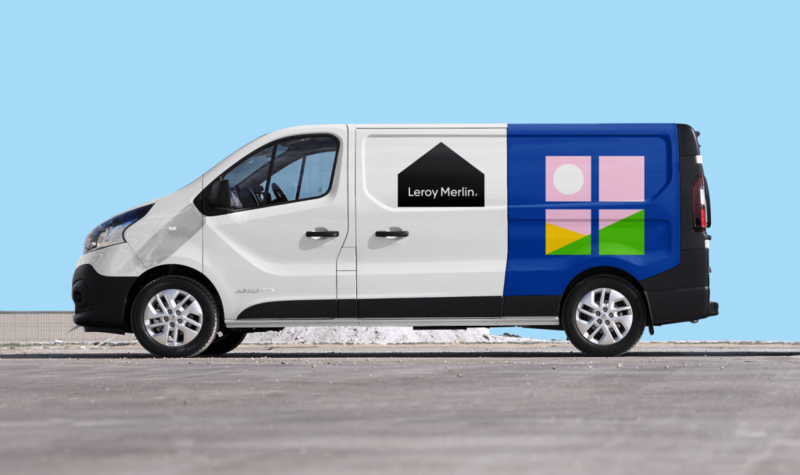 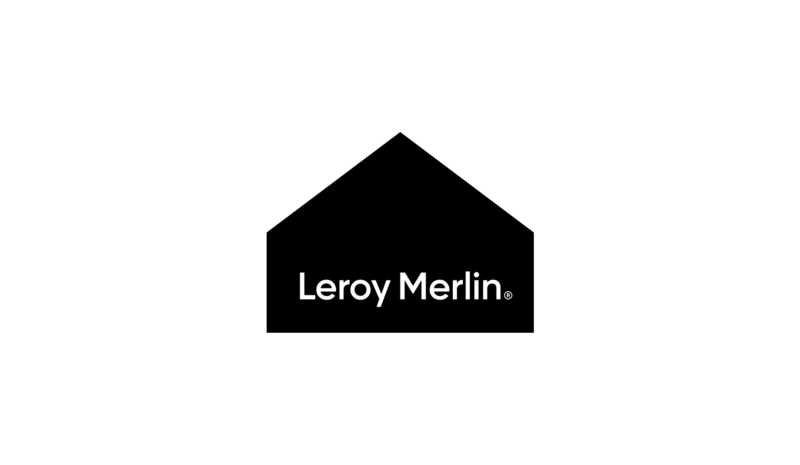 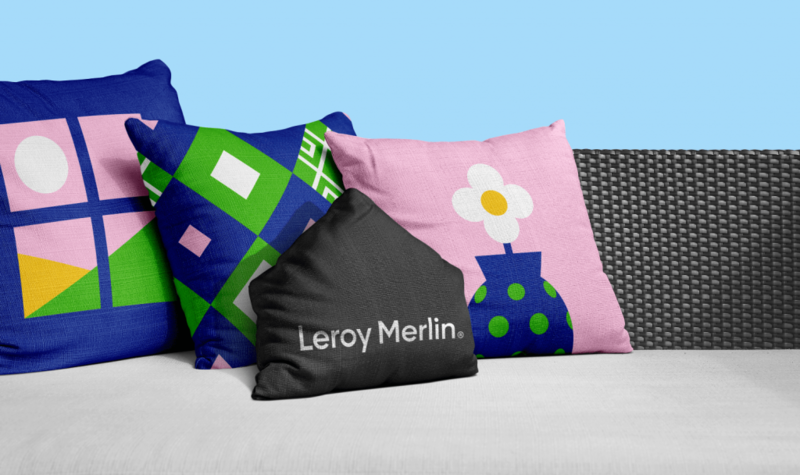 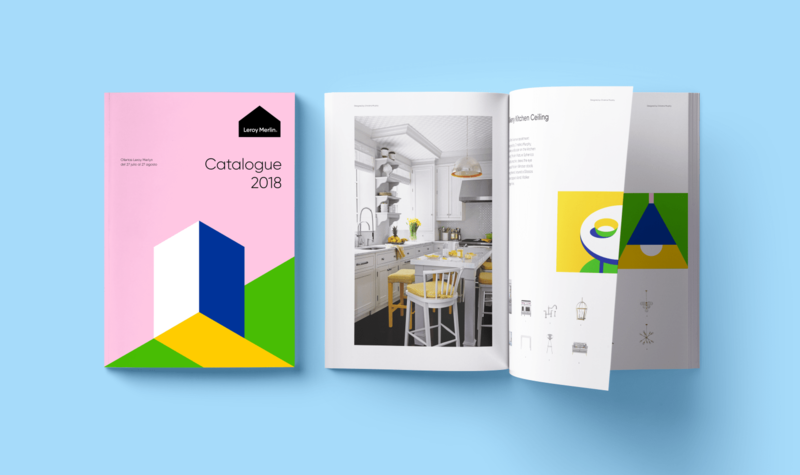 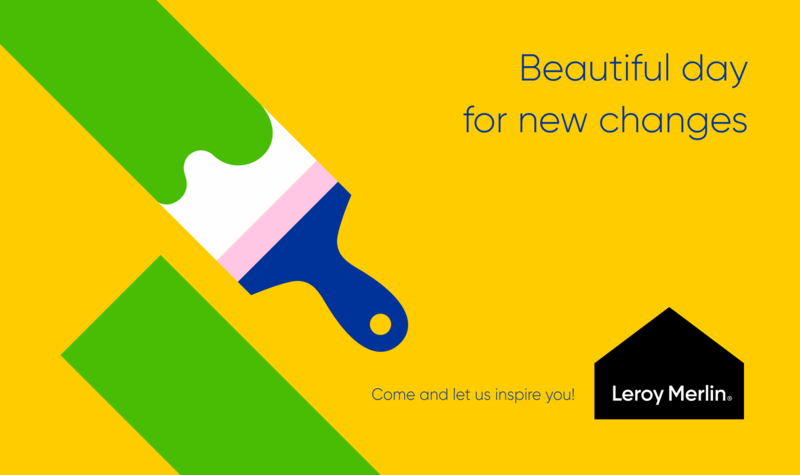 “Leroy Merlin – is an international retailer specialises in the selling of goods for construction, decoration and furnishing of a house, cottage and garden. 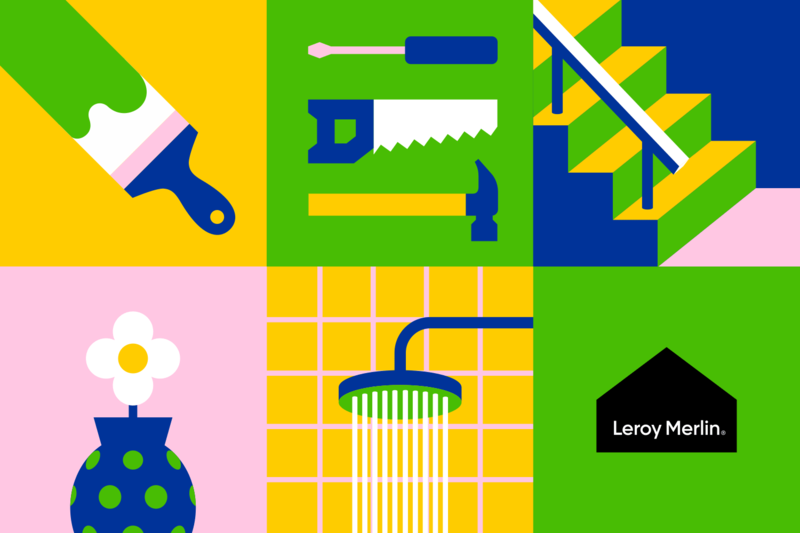 Leroy Merlin helps people all around the world improve not only their housing, but the quality of their lives.